Mr. Silby is co-founder and Chairman of SynTao. He is founding Chairman of Calvert Funds, a $14 billion investment management group noted for their leadership in the area of Socially Responsible Investment (SRI). Furthermore, Mr. Silby serves as President of Calvert Social Investment Fund, supervising its private equity activities, and as Co-Chair of Calvert Foundation, a $200m investment intermediary that directs capital into needy communities. Mr. Silby is co-founder of the Social Venture Network, a group of socially oriented entrepreneurs and investors, Calvert Social Venture Partners, one of the first socially oriented venture capital funds, and Emerging Europe Fund for Sustainable Investment, a $60m OPIC private equity fund focused on Central Europe. 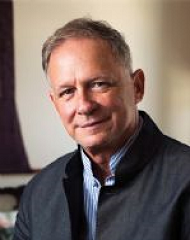 In addition, Mr. Silby chairs the China Committee of Grameen Foundation, and he serves on the board of the Grameen Technology Council, an initiative aiming to bridge the digital divide. He is Strategic Advisor to the China Environment Fund (Beijing). Mr. Silby received a BSE from the Wharton School of Finance and a law degree from Georgetown University. 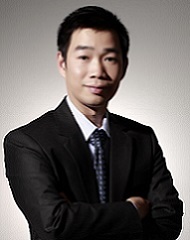 Dr. Guo Peiyuan, who holds a Ph.D. in Management from Tsinghua University, is the general manager of SynTao and chairman of SynTao Green Finance. Dr. Guo Peiyuan continuously focuses on research and practices about corporate social responsibility (CSR) and socially responsible investment (SRI), with abundant experience on research, training and consulting services. 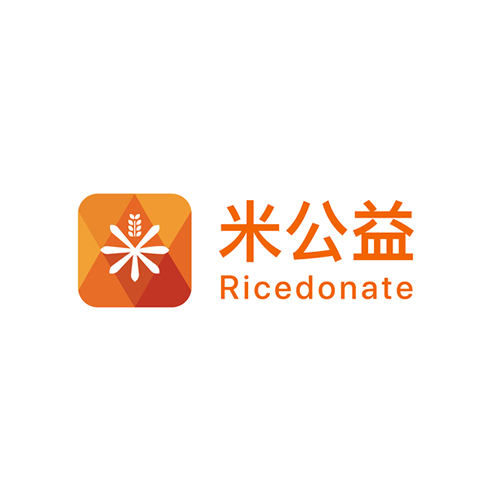 Now SynTao has become a leading CSR consulting company in China with offices in Beijing, Shanghai, Guangzhou, Chengdu and Washington D.C. Dr. Guo Peiyuan has served for over one hundred companies, governments, and social organizations home and abroad, including China Mobile, China Pacific Insurance, Amway China, Volkswagen, International Finance Corporation (IFC), World Wide Fund for Nature (WWF), etc. He has served as a judge in multiple CSR awards. Now he also teaches MBA course Business Performance and Sustainability in School of Economics and Management , Tsinghua University, and teaches international student course Social Innovation and CSR in School of Social Development and Public Policy, Beijing Normal University. 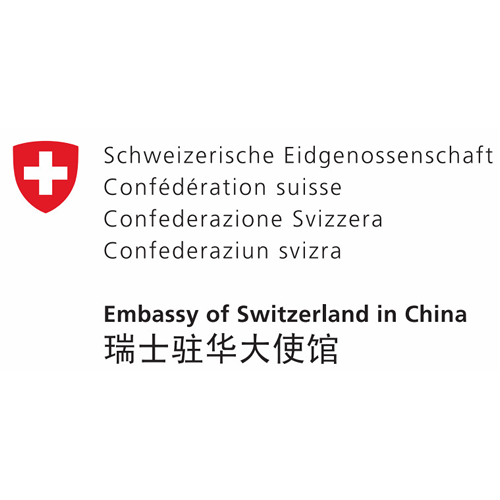 Mr. Zehnder is Consul General of Switzerland in Shanghai since August 2018. 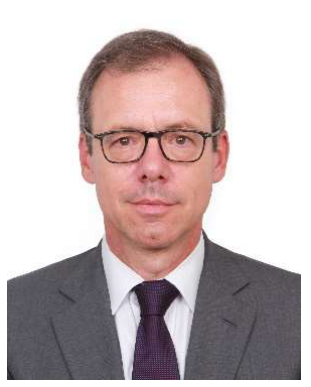 Prior to being Consul General of Switzerland in Shanghai, from 2014 to 2018 he was deputy Permanent Representative, Permanent Mission of Switzerland to the United Nations. From 2010 to 2013, Mr. Zehnder was Deputy Permanent Representative, Permanent Mission of Switzerland to the United Nations and other International Organizations in Vienna. During the period of 2007 to 2010, Mr. Zehnder was head of Section for the General Assembly and ECOSOC, United Nations and International Organizations Division, Federal Department of Foreign Affairs. Mr. Zehnder mastered in International Relations, graduated from Graduate Institute of International and Development Studies, Geneva. 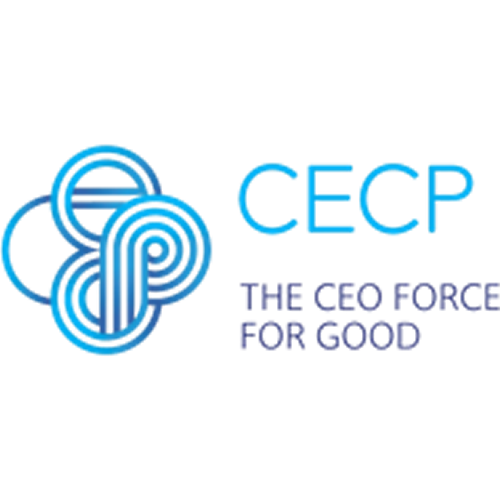 Kari currently serves as CECP’s Managing Director. Kari heads the Corporate Leadership team which expands and strengthens CECP’s relationships with its companies and partner organizations, and is responsible for the organization’s thought leadership, company advisory services, and recruitment. Prior to joining CECP, Kari served as Executive Director, The Mosaic Company Foundation, and directed the company’s Public Affairs global corporate social responsibility and agricultural sustainability strategies. During her tenure, Mosaic achieved ranking as one of 100 Best Corporate Citizens, Corporate Responsibility (CR) Magazine for six consecutive years and was recognized with the CECP President’s Excellence Award for the company’s agricultural development partnerships in three countries. Kari holds a bachelor’s degree in statistics and international studies from The American University in Washington, DC and a Master of Business Administration from the Carlson School of Management at University of Minnesota, where she also has served as adjunct faculty. 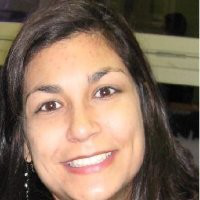 Maria now is the Global Network Development Director at Impact Hub Network. She is working for building enabling ecosystems for Social Enterprises around the globe. Maria worked in Impact Hub Kings Cross as a managing director more than 5 years. Before that she was the business manager in Banco da Famíla which provides microloans for poor women and their families in the South of Brazil. She graduated from King’s College London in International Management. 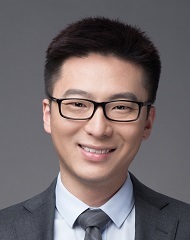 Hong Zonghua joined Herbalife Nutrition China in 2018 as Senior Director of Corporate Affairs and CSR, overseeing the company’s central government affairs as well as CSR initiatives. Before joining Herbalife Nutrition, he served as Director of Central Government Affairs and Public Policy in Walmart (China) Investment Co., Ltd, in charge of policy researches and liaison with governmental agencies. Mr. Hong had enriched experience severing for MNCs in retail and FMCG industries as well as international organization. His professional areas cover government collaboration, policy studies, sustainability, etc. Hong Zonghua has master degree of science in environmental studies of Loughborough University. As Vice President and Associate General Counsel, Wendy leads the team of legal professionals handling global legal issues for Mary Kay’s Asia Pacific, Europe, North America and Latin America regions[Need add “North America” area]. In addition, Wendy is leading the continued development and enhancement of Mary Kay’s Global Anti-Corruption Program and heads the Company’s Strategic Risk Management Function. 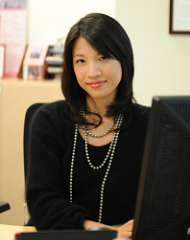 Wendy currently acts the Chief Legal Officer of Mary Kay’s operation in China and in her role, Wendy manages all aspects of the Company’s Legal Department. She is responsible for the overall assessment and management of legal risks and leads all efforts to ensure that corporate management objectives are protected and that the Company takes a proactive stance towards legal governance and compliance to ensure sustainable long term growth. Wendy joined Mary Kay Inc. in 2002 as a Staff Attorney at its Dallas corporate office. 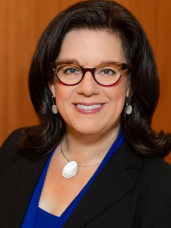 Over the years, she has held various positions in the Legal Department and has received numerous recognition and honors for her leadership and performance. In her tenure, she was nominated for the Outstanding Asian American Award in the “Law” category sponsored by the Greater Dallas Asian American Chamber of Commerce which honors individuals who have excelled and achieved greatness in their respective fields. [And Wendy mentioned, she was awarded other two prizes in the end of 2017, one is awarded by DCO magazine; one is also awarded by Greater Dallas American Chamber of Commerce. Wendy needs your help to check the specific name of the trophy which is put in her office, and update the honor and awards status later. ]Being also responsible for Mary Kay’s legal issues arising out of its Asia Pacific Region, she plans and optimizes the Region’s legal support structure, conditions and methodology to enable maximum support of business objectives and goals. 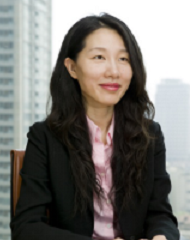 Wendy has been instrumental in establishing the Legal Resources Department in China that has an aligned and competitive organizational capability. 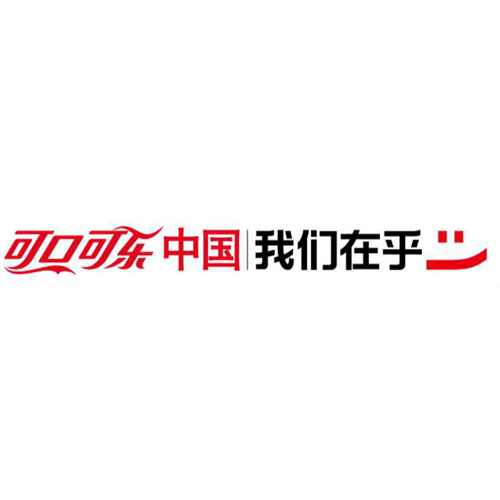 The China legal Resources Department received the honor of being named Team of the Year in the General Commercial category of the International Law Office’s 2013 Asia-Pacific Counsel Awards. Wendy is a member of the Region’s Management Team as well as a member of the China Leadership Team. Jane leads the tax practice for China Retail & Consumer sector. She has 20 years of experience in providing tax, business and investment consulting services to both multinational and domestic clients. Jane has extensive experience in working with multinational clients, and the services Jane provided include operation and business model transformation, market entry services, tax function transformation, mergers and acquisitions support, tax advisory services, IPO support, group restructuring advice, treasure related planning, location study, customs and international trade advisory, tax and operational compliance review, tax audit defense, etc. Jane is quite familiar with the retail and consumers enterprises in traditional operation model of B2B/B2C sector and also have extensive experience in the booming trend of e-commerce/cross border e-commerce business. Apart from retail & consumer sector, she has participated in serving a wide range of clients in other industries, such as media and advertising, telecom, industrial products, chemical and transportation etc. Jane is often interviewed by public media to provide professional comments on the latest industry development. She is a regular speaker at various senior executive forums, industry symposia and tax seminars worldwide. Jane is Certified Public Accountant (CPA) and Certified Tax Agent (CTA). 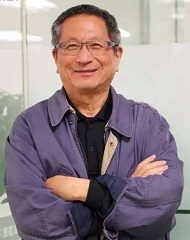 Mr Xu Shuaijun, born in 1951, he acquired his master degree on Science and engineering in Texas A&M University, Master of Occupational Safety and Health in Western Sydney University. He was the formal director of DNV China and a senior engineer in Huston headquarter, directing the research of corporate strategic evaluation and corporate sustainability. 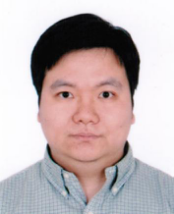 Mr Xu used to serve as a member of the joint project conducted by World Bank and other international organizations, he has been identifying and instructing over 100 international enterprises,he has provided evaluations and improving proposals for a dozen of American companies on their performance patterns. Since 2007, he has been working in CTI as an independent director , board member and president respectively, he currently serves as the general manager of CTI medical department and the president of CTI MEDLAB. Mr Yuan Boyong joined Bayer China in April 2010, he is now in heading up Corporate Social Responsibility and the group’s sustainable development, responsible for strategy setting and developing activities and projects around private and public sector partnership, and flagship projects.He also leads the Bayer China Volunteer Association, an employee self-organized and developed organization that currently has over 4500 volunteers, contributing over 50,000 service hours, to more than 65 NGOs across China.Mr Yuan is also being appointed as Bayer Care Foundation’s Role Model Program jury, to support Bayer employee social engagement projects on a global scale.Apart from his duties with Bayer, Mr Yuan is also very active among different CSR groups, he is elected as the Chair for EUCCC’s CSR Forum for 2016. He is also one of the founding members of ABA.Prior to his current position with Bayer, Mr Yuan was working with the World Health Organization’s Representative Office in China, in the media section, where he was managing media relations and collaborating with the Chinese health authorities on public health crisis and daily collaborations. 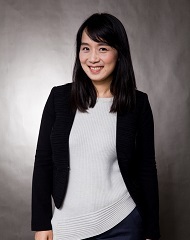 Cindy is the Marketing and Corporate Communications Director, Stora Enso China. Cindy was one of the leaders and volunteers of Fenfang School project, a joint donation of school rebuilding case valued 4.2 million RMB by Finnish community in China to affected village in Sichuan during 2008-2009 after Wenchuan earthquake. She has been leading yearly drawing contests during 2007-2012 in Beihai with more than 10,000 children’s drawing collection for community communications of Stora Enso Guangxi Project. 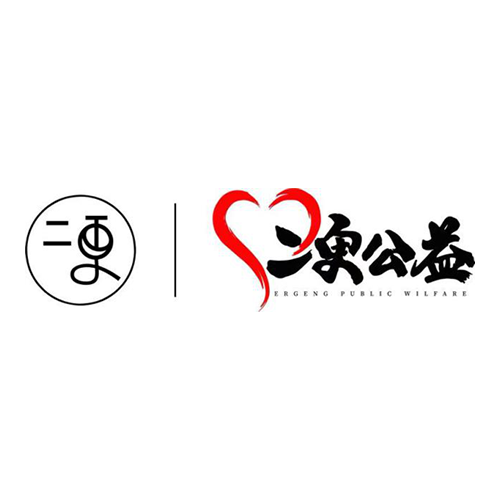 Her team won a Golden Award with success case of public communications against anti-eucalyptus wave in social media in the 8th Shanghai Public Relations Awards for Excellence by Shanghai PR Association in 2015. During 2014, Cindy led the launch of group’s Supplier Code of Conduct project in China, and kicked off the standards of Supplier CoC audit. Since end of 2016, Cindy has been leading Stora Enso China’s cooperation with WWF China in Green Me Campaign to promote certified wood and paper products to consumers. 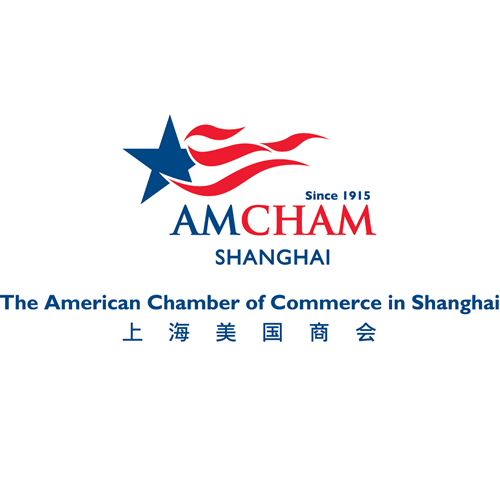 Cindy is the Chair of CSR Forum of EU Chamber of Commerce’ Shanghai Chapter. 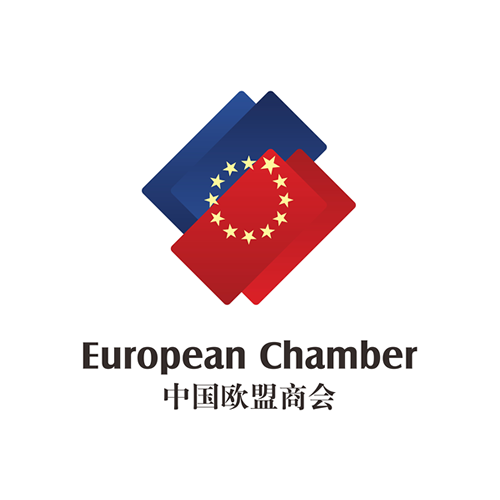 During 2014-2016, she was Vice Chair of CSR Forum of EUCCC Shanghai.